For nearly its entire lifespan as a console, Microsoft has made it exceptionally easy to add extra storage space to your Xbox One. And the best part is, you don’t have to buy any overpriced, Microsoft licensed gear to do it. 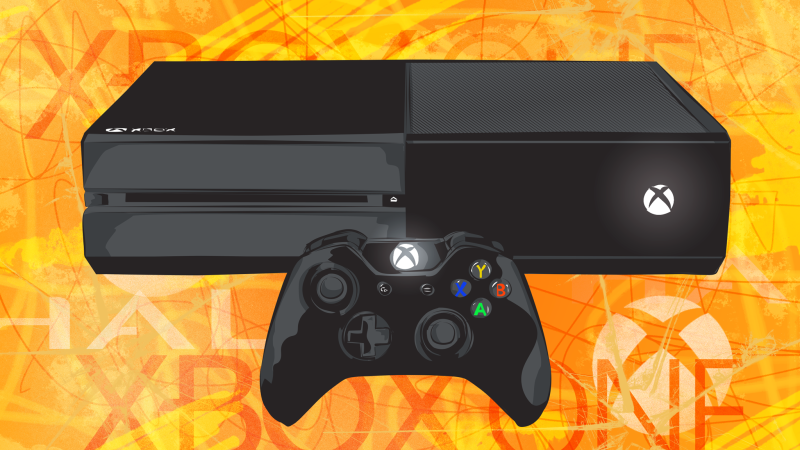 So if your Xbox’s built-in storage overfloweth, here are our picks to get you started. 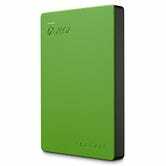 Adding more space to your Xbox One is as easy as plugging in an external hard drive. 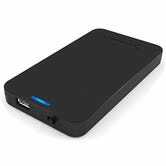 In addition to holding more games, external drives will usually load games faster than the internal drive, plus they’re cheap, ubiquitous, and dead simple to set up. The biggest choice you’ll face is how much space you’ll need. The largest Xbox titles hover around 100GB, so in general, you should buy more space than you think you need. I probably wouldn’t buy a drive smaller than 2TB, and the Wirecutter-recommended Seagate Backup Plus is an obvious choice at around $65. The WD My Passport is another good option, if the Seagate isn’t available. 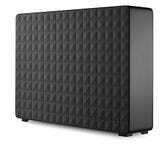 You can also double your storage space in the same form factor for about $35 more, if you want the extra room to grow into. Go any bigger, and you’ll need to jump to a desktop hard drive, which is larger and requires an extra power cord, so make sure you have space on your surge protector. Seagate makes a 2TB and 4TB drive that’s marketed specifically for the Xbox One, but you shouldn’t buy it. Other than the Xbox-centric design tweaks, it’s just a more expensive version of our above picks. If you don’t mind sacrificing space for a little extra speed, this G-Drive spins at 7200 RPM instead of 5400, which should give your loading times a bit of a boost. At $75 for 1TB though, it’s probably not worth it for most gamers. Let’s say you already have a spare internal hard drive or SSD lying around, and want to put it to good use. For abut $10, you can pop it into an enclosure like this one, and turn it into a fully functional external drive. Just be sure it supports UASP if you’re going to use it with an SSD. I don’t think I’d go this route unless you already own a spare drive that you want to use, as it won’t really save you any money otherwise. Have any of your own recommendations? Drop them into the comments below.